Israel & the Diaspora in Antiquity, Partnership, Dialogue, or Debate? 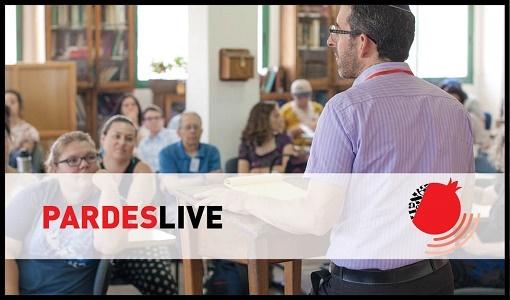 This podcast is the second lecture of four taking places at the Pardes Institute of Jewish Studies in Jerusalem. This podcast includes Professor Gafni’s lecture, as well as, questions and commentary from the audience in attendance this evening. Thursday January 17 –Second Temple Judaea and the Diaspora: Equal Partners or Center-Periphery? Register and learn more about the other lectures by visiting www.pardes.org.il/Brettler5779 or see the Pardes calendar of events. You can download the source sheet from the evening lecture here. Professor Isaiah Gafni is a historian of Judaism in the Second Temple and Talmudic periods. 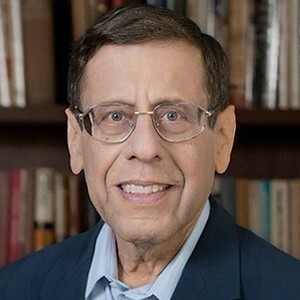 He is a Professor Emeritus at the Hebrew University and president of Shalem College in Jerusalem.